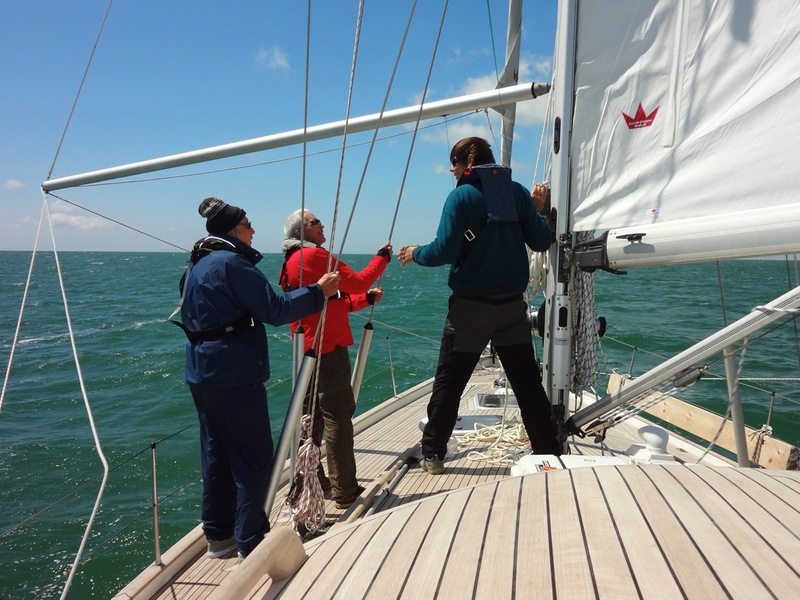 RYA Competent Crew, RYA Day Skipper Tidal, RYA Coastal Skipper Tidal, RYA Yachtmaster Prep Courses, RYA Ocean Qualifying legs, The Hallberg-Rassy Experience, Tidal Milage Gaining - all onboard the safe, comfortable and stylish HR46 REGINA LASKA. Now also including shorebased theory courses in Malta. 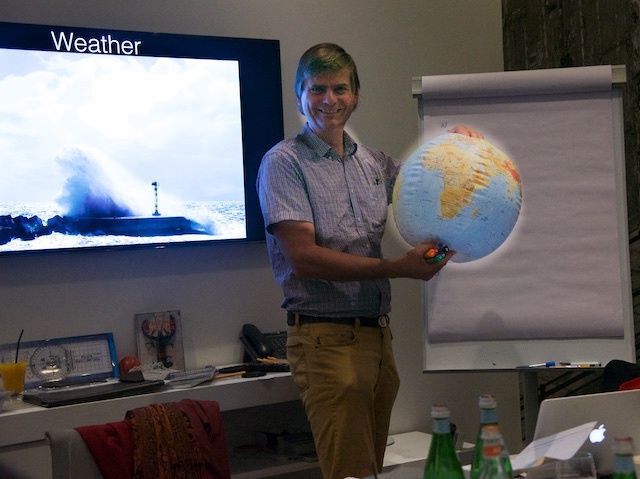 RYA Yachtmaster Coastal, Offshore and Ocean shorebased theory courses. STCW Medical courses. ISAF Safety Training courses. As far as possible, courses are held in an award winning cozy family-run four-star hotel in sunny Malta. Combine exclusive learning in small groups with unique and highly experienced trainers with rewarding yourself with a great holiday. Highly custom-oriented cruising legs for total newcomers to ocean sailors. 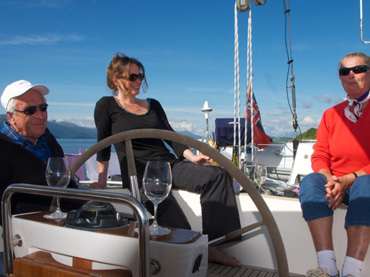 Living on a UK flagged Hallberg-Rassy 46 equipped to the highest safety and comfort standards. 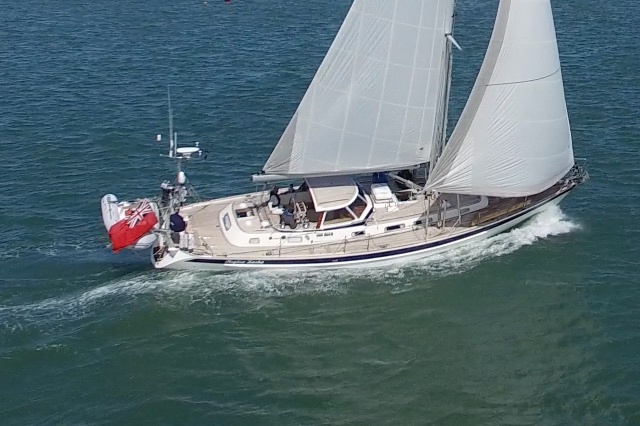 Exclusive sail training and milage building on a one-to-one basis onboard the stylish HR43 I DOLCI. 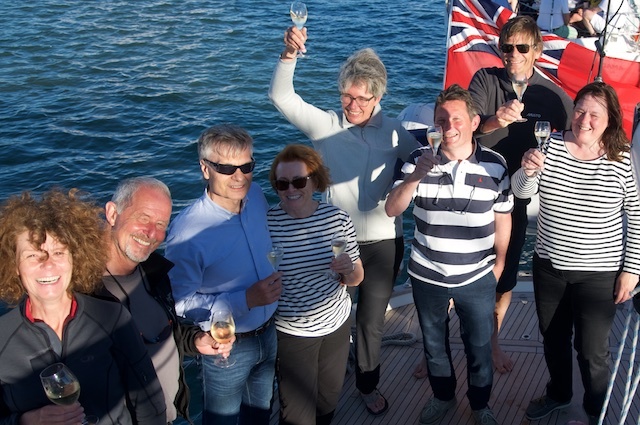 This non-RYA-sail training vessel is owned and skippered by Kurt Cortier, an experienced Yachtmaster and RYA Cruising Instructor. 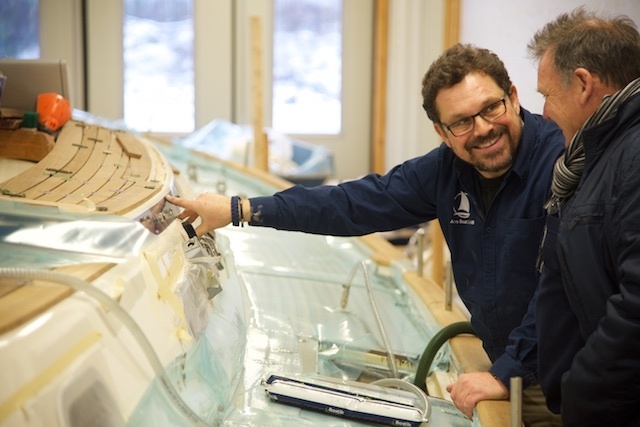 Trust our experience when refitting your Hallberg-Rassy. A refit project is a complex matter comprising refurbishment, update and upgrade. We offer the management and organization for a refit - ranging from small improvements to a total refit. 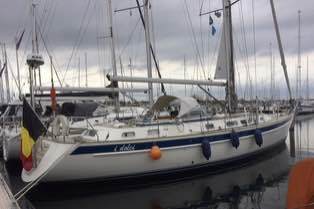 Hallberg-Rassy boats have a lasting value. 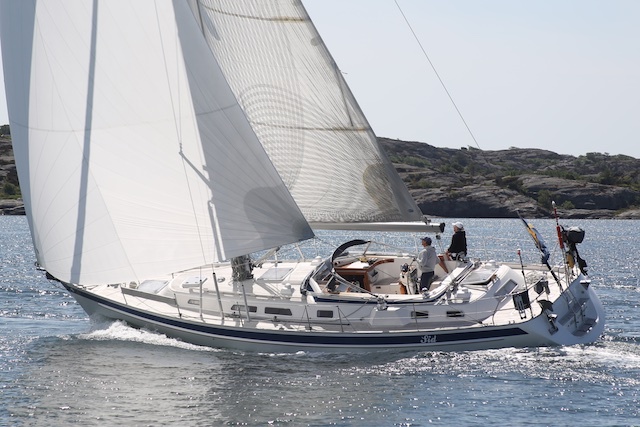 By the taste of many of sailors, classic Hallberg-Rassy’s are no less attractive than the current model range. Here are some boats I would buy, if I had not already had one myself. There is nothing like meeting in person. 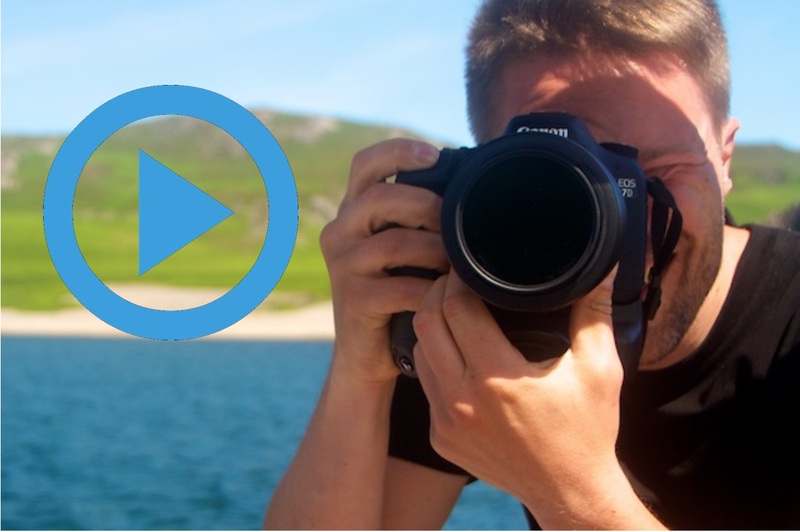 Listen to one of my talks at boatshows or just pass by to chat about cruising in safety, comfort and style. 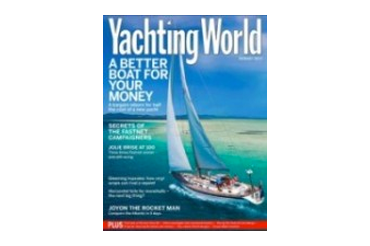 Some articles on refit, cruising and bluewatersailing written by me. 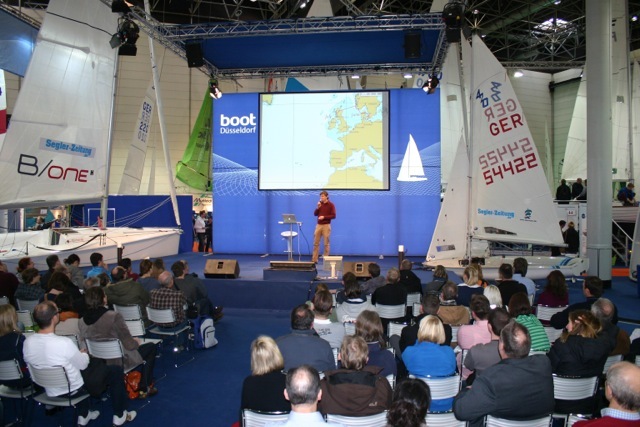 New book launched at boot Düsseldorf 2017: "Zu Zweit and Bord - Spielregeln fürs Paarsegeln" - about how couples succeed in sailing as a couple. In German. 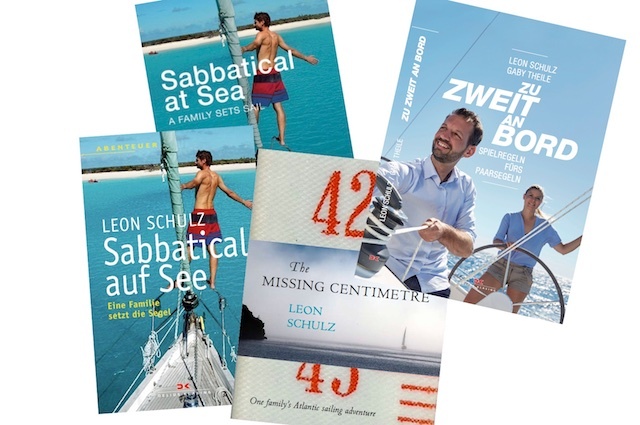 The other books are about our blue-water sabbatical year in English and German.